A lunchbox treat that's packed with delicious berries and creamy custard. 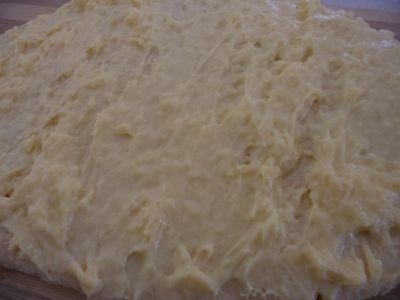 To make the dough, whisk together the milk, eggs, melted butter/margarine, and yeast. In a second bowl, combine the dry ingredients - flour, salt and sugar. Add this to the milk mixture and combine. Lightly knead the mixture to form a dough that has incorporated all of the dry ingredients. Cover the dough with a light sprinkling of flour, then leave this to sit in a warm dry place until the dough doubles in size. While the dough is resting, prepare the custard according to the packet instructions. 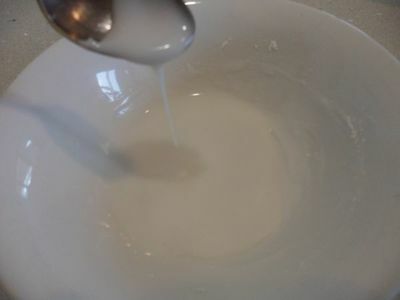 Place the smooth, prepared custard in a bowl. Cover the custard surface with plastic wrap to prevent a skin forming, and allow the custard to cool. ny excess juice. I skipped this step for half of my scrolls and it was a complete, mushy disaster! Lucky the other half were salvageable! Preheat the oven to 190 C. Line or grease a baking tray. Once the dough has grown, turn it out onto a lightly floured board/surface, cover it with a tea towel and let it rest for a further 10 minutes. 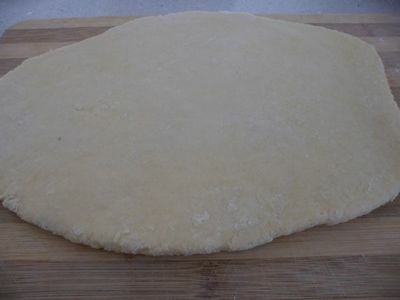 Roll the dough out into a rectangle 1/2-1 cm thick. 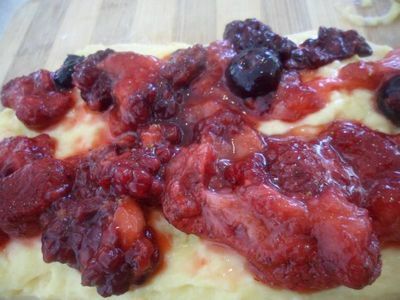 Spread a layer of custard over the whole dough rectangle. Add a layer of drained berries. 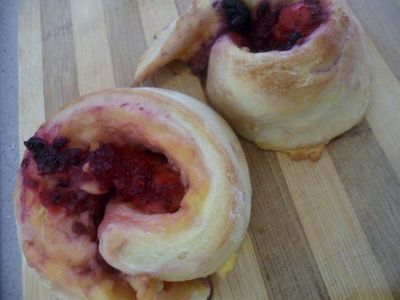 Roll the dough, rolling from the long side of the rectangle, then slice it into 12 or so small rolls. 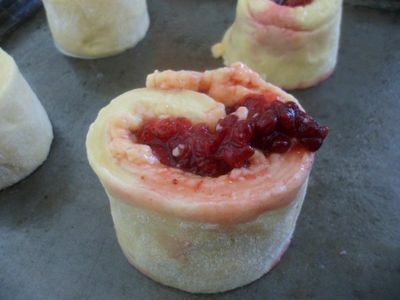 Place each roll onto the baking tray and bake for 18-20 minutes, or until the scrolls are golden brown. Remove the scrolls from the oven and allow them to cool on a cooling rack. Make the icing by combining icing sugar with water until it is still slightly runny. 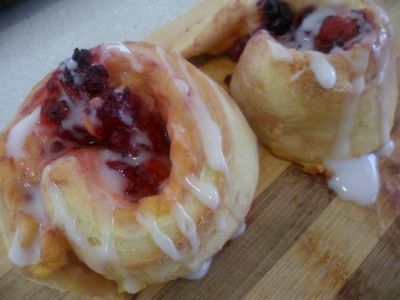 Use a spoon to drizzle the icing over cooled scrolls.